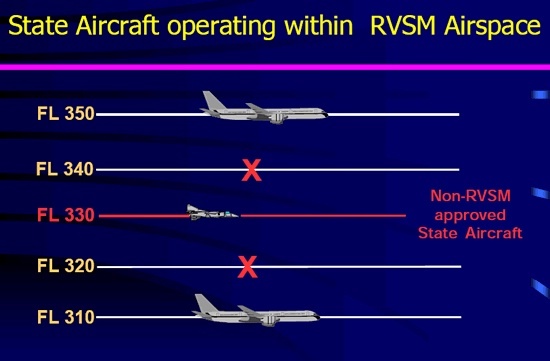 Most Oceanic airspace is both RVSM and RNP airspace. who want to operate in this airspace. You can register and pay for this course by completing the form below. You automatically receive log-In instructions so you can start this course immediately.